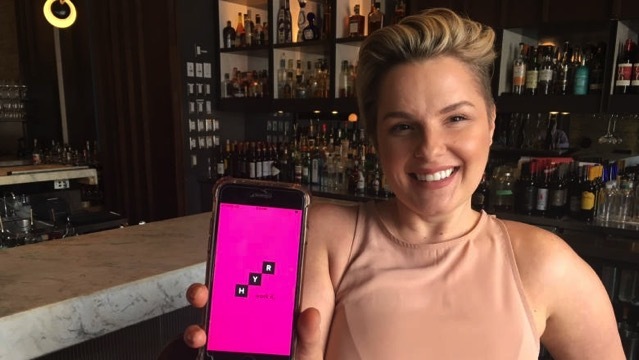 Hyr, a Toronto–based app that connects restaurants and bars to temporary workers, is adding a new dimension to the growing gig economy by expanding to the city’s retail market later this month. According to CBC News however, with over over 300 Toronto restaurants and 5,000 workers logged on, the app is now raising questions about how to protect the workers who depend on it. For those who aren’t familiar, workers create a profile with their skill level, preferred pay and a photo using the Hyr app, whereas the restaurants create profiles and post shifts along with what they’ll pay. Restaurant managers can then scroll through applications and choose the worker they want. “We’ve grown exponentially,” said the app’s co-founder, Erika Mozes. “The first demand for it really came from workers because … this new economy and the way that people want to be able to make money when they want to make money.” “We’re kind of the Airbnb for hourly paid work,” Mozes said. Krista Jones, a researcher at MaRS Discovery District, however believes that even though contingent work will be a permanent part of the future, there should be more innovative policies and regulations to protect those workers. “I think contingent work is a permanent part of what work looks like in the future … it’s what people want as well as how our business models are evolving.” Still, Jones worries about a lag in proper regulations to go with this new type of work. “We don’t have the right policies; we don’t have the right capabilities, whether it’s from insurance and short- and long-term disability, and those types of activities, we don’t have the mindset for how we fund those in a gig-like economy.” To fix that, “we need to experiment,” she said. 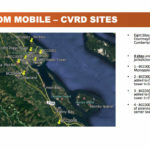 The app is growing from its current markets in Toronto and New York City to more cities by 2019. Mozes said that Hyr’s expansion into Toronto’s retail market will happen sometime later this month with “a good number of brands”.